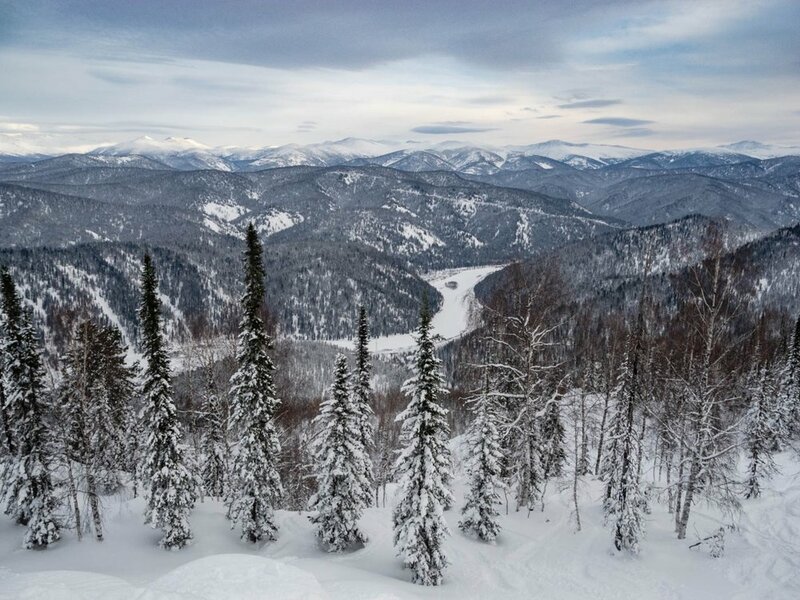 Luzhba is a small railway station in the middle of the taiga and snow-capped mountains of the Kuznetsk Alatau in the Kemerovo Region. 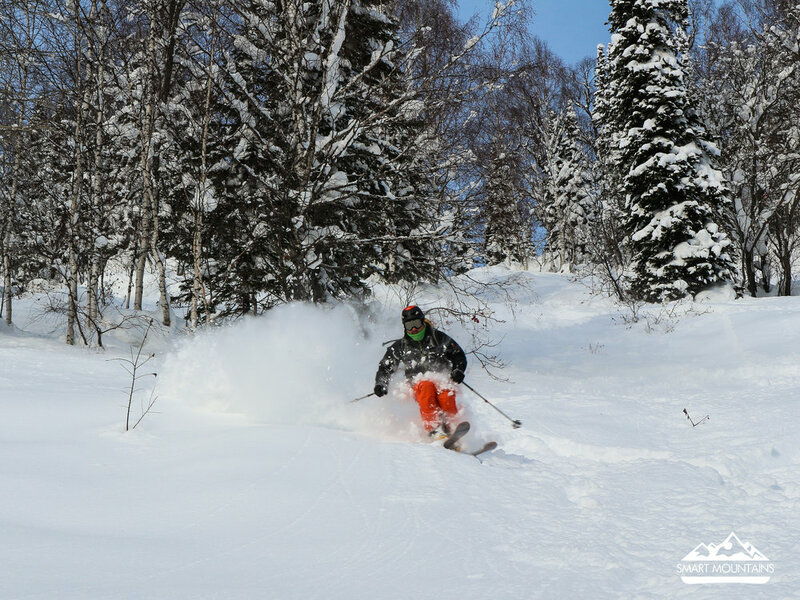 The area is ideal for opening the backcountry season, immersing in ski-touring and excellent forest skiing in deep snow. 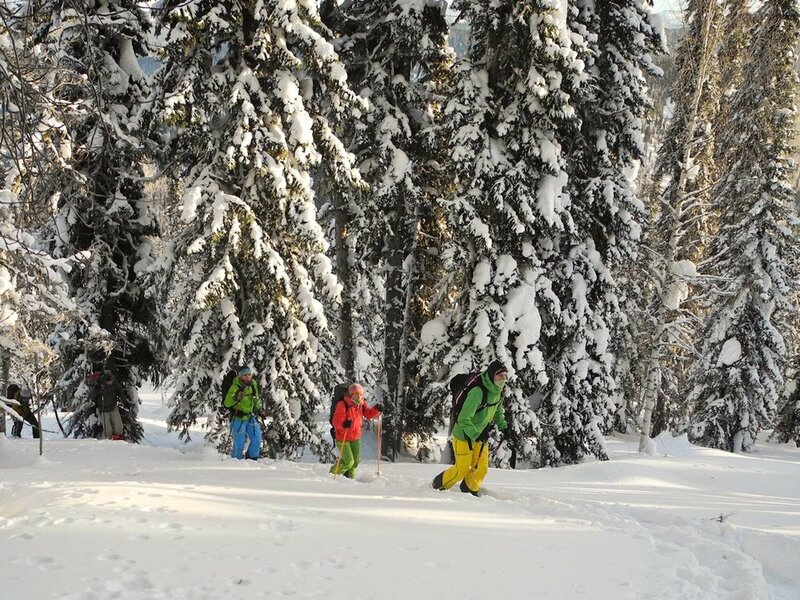 Backcountry skiing are going on in the format of radial exits from the forest hut where we all live together. Every day we move from simple terrain to more complicated one: forest clearings, drop-sessions, and pillow lines - all this is quite enough. 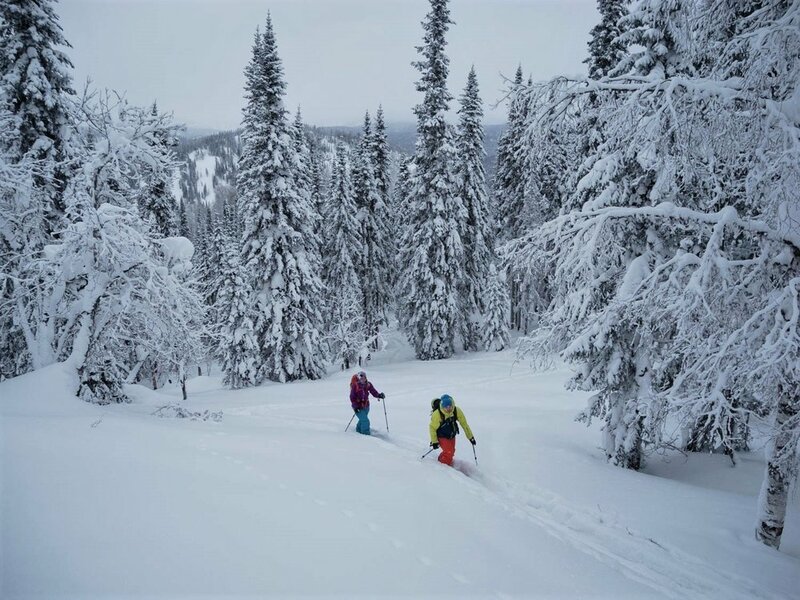 Also, Luzhba is great for teaching the basics of ski-touring, and we will be pleased to share with you our knowledge and techniques. Depending on the condition of the group, it is quite possible to do 3-4 descent per day in deep snow and to gain 1000 - 1500 vertical meters. Tours from the hut typically range from 300-500m in vertical gain. 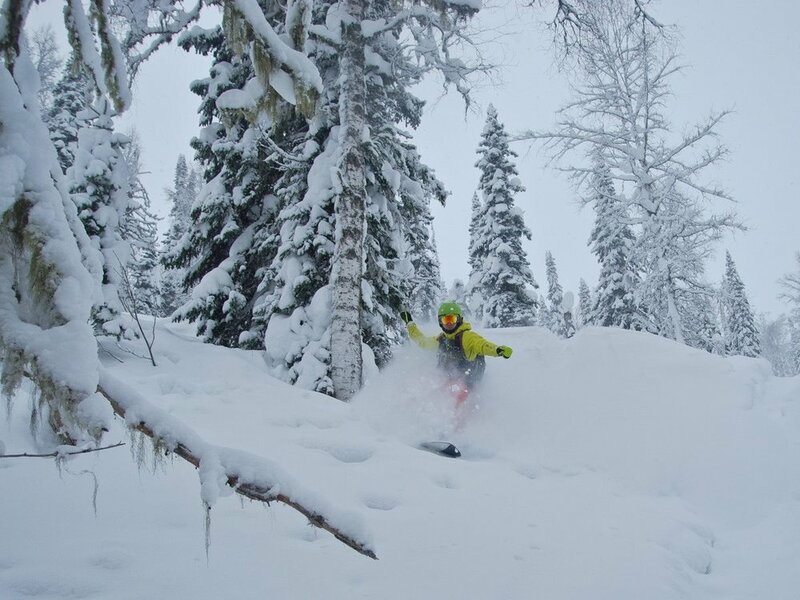 You will need your complete ski-tour kit, avalanche equipment, poles, helmet, backcountry backpack, first aid kit, thermos, ski googles, sunglasses and sleeping bag. A full checklist of gear and equipment can be found here. By plane to Novokuznetsk, then at 5:30 am a transfer by two trains to Luzhba. Arrival to the station at 09-30, breakfast and start of the programme with the first rolling-down on the powder! The road back goes in the reverse order. On our closing day, we make a couple of runs and finish the programme, lunch and at 15-30 we are being brought out to Novokuznetsk. There are also options to get to Luzhba through Abakan or Novosibirsk.